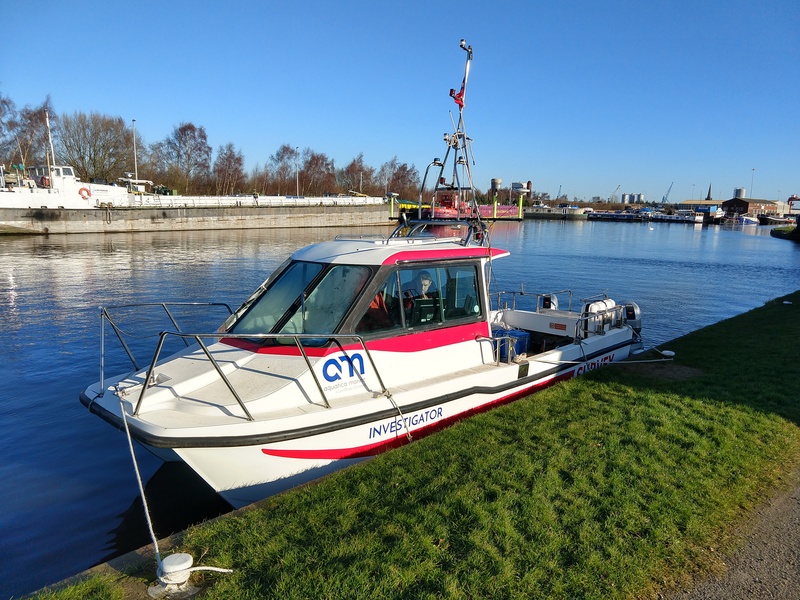 Integrating the bathymetric, topographical and mobile mapping capabilities of LandScope, we are able to offer the most complete river channel modelling service. 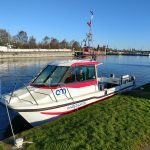 Each river channel survey is designed specifically in accordance with the nature of the environment to ensure the most accurate data is acquired both safely and efficiently. 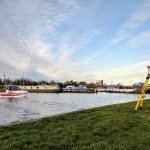 The mobile mapping system is readily mobilised to even small survey craft to reduce the need, and risk, of surveyors in dangerous river bank environments. 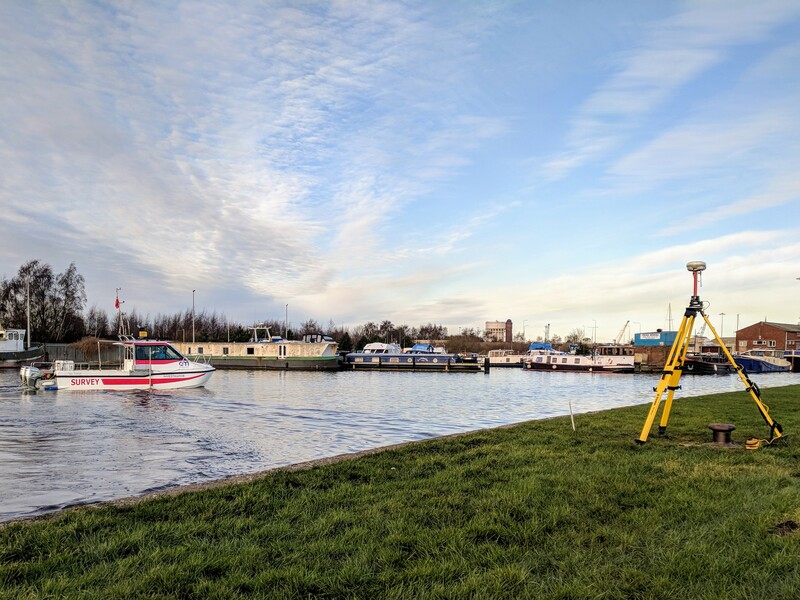 LandScope has extensive experience with the Environment Agency survey specifications and also offers geophysical sensors to determine silt and bedrock levels, acoustic doppler current profiles and traditional probing and auger based sampling.